BONG BONG! 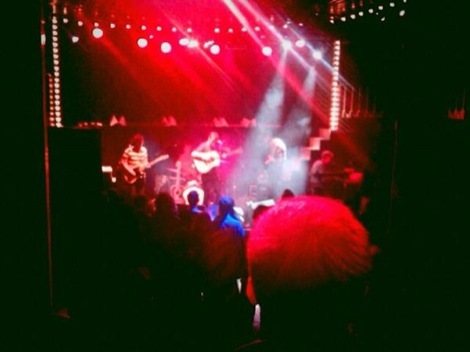 It’s Liverpool Music News O’Clock as three young hopefuls capture national attention while close to home a dazzling array of urban talent come together for a whopper of a project. BONG! BONG! Recorded in various studios including Abbey Road, Liverpool’s Mello Mello cafe and the girls’ own apartment, the record features a the title track, as well as Noah’s Days, Bats and Secrets. 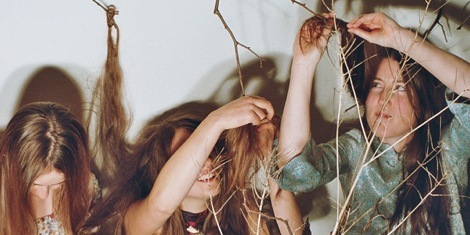 Yann Tiersen, Radiohead, Bat For Lashes and even the Velvets are among the stylistic kaleidoscope of styles the ladies are peddling, but forget comparisons here’s a dose of the real thing. 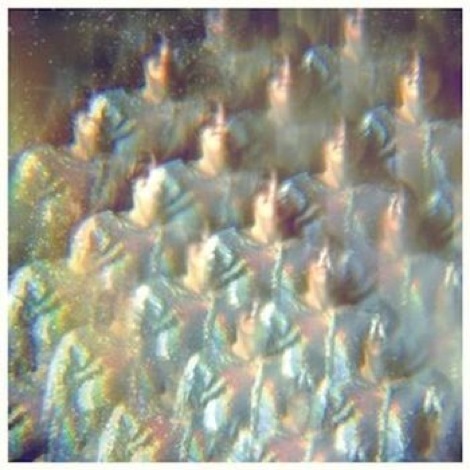 Get your lugholes round this. Oh, and if you’re off to Aintree tomorrow for the opening day of the Grand National you can catch the girls after the third race at 3.25pm on Pavilion Stage until 3.40pm. Merseyside electro beat blues boshers Killaflaw are back with their new single Happy Daze out this week. The single features remixes from Losers, Zero B, Misk and Mskr-nt. Tipped by the likes of Prodigy‘s Liam Howlett and uber-producer Jagz Kooner, the band have been making huge waves in the capital as they prepare their new record. For more Killaflaw check here. 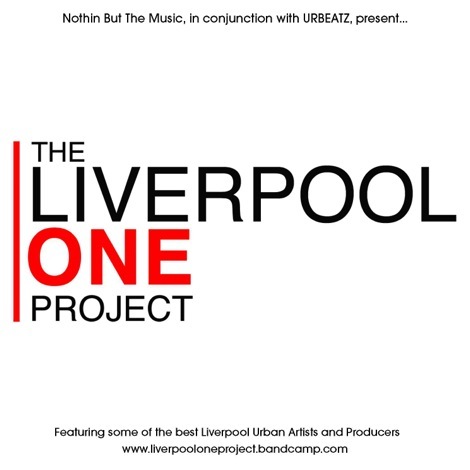 Liverpool-based Youth Culture Company, URBEATZ and label, Nothin But The Music have put together a 12-song album called The Liverpool ONE Project featuring some of the best artists, singers and producers from Liverpool’s underground urban scene. Here’s the lead-off track Comin In 1st, directed by Kof and filmed by David Zinyama. Included in the project are Future, Vaposs, Jay Norton, Esco Williams, Joey Seary, Rugrat, Rasta Child, Janiece Myers, Paislie Reid, Sunny Italia, Tremz, Mr2Grime, Merki, Logik, Gez and ME Music. The LP cuts across most urban music sub genres – styles range from rap, grime, electro-urban to dnb and RnB. The project also showcases emerging Merseyside producers including Kev Willow, Adam French, Paris Esquire, Defiance, Product, Jay Norton and Future. And you can have a listen here. 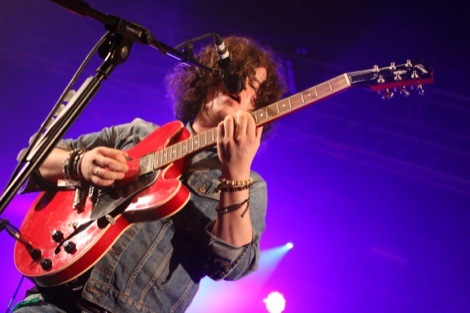 Liverpool teenager Luke Fenlon has been selected for a BBC Introducing spot on the Radio 1 playlist. Luke, 19, will feature in the playlist, which seeks to support the finest under the radar musicians, with his single Summer from April 18 all week. Luke’s on the road this week at Mojo supporting fellow Merseysiders The Sand Band before following that up on Saturday at Mello Mello and the Shipping Forecast on April 20. He follows these dates with a whopper on May 1at S.i.R. Studios in Hollywood, California, during MUSEXPO and is back on home turf on May 19 as part of Liverpool Sound City in the Masque as support for ex-Beta Band bro Steve Mason. Here’s a bit of Luke chillin in a field. In a leather chair. It’s the new thing in Halewood.